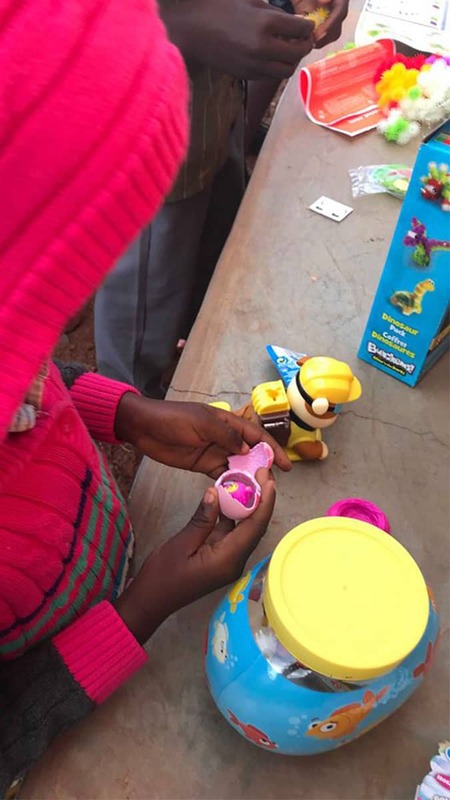 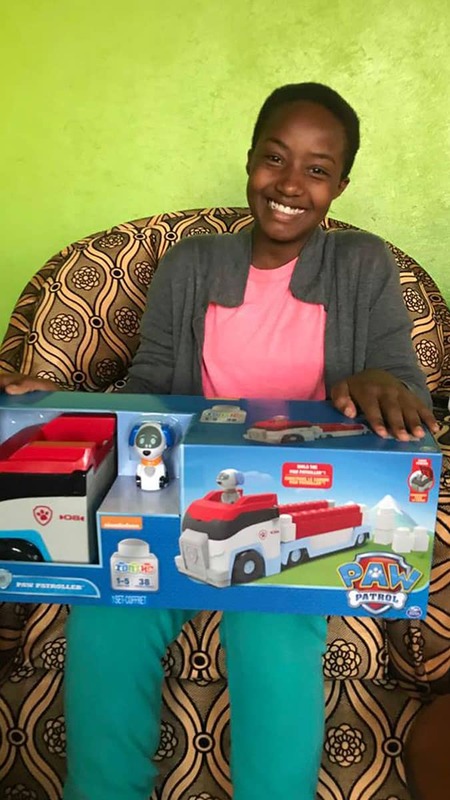 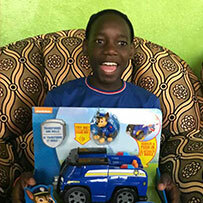 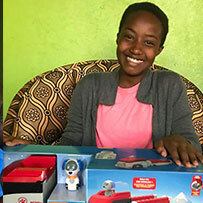 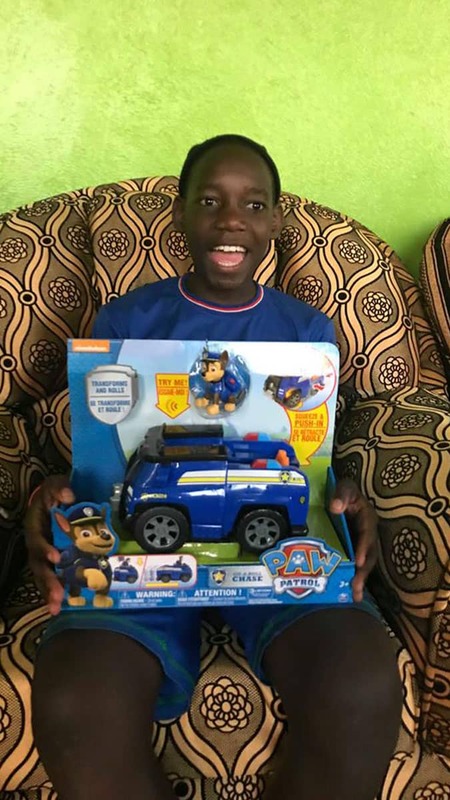 In October 2018, The Toy Movement paired with A Cup for Africa Mission to deliver toys to children in Kampala, Uganda. 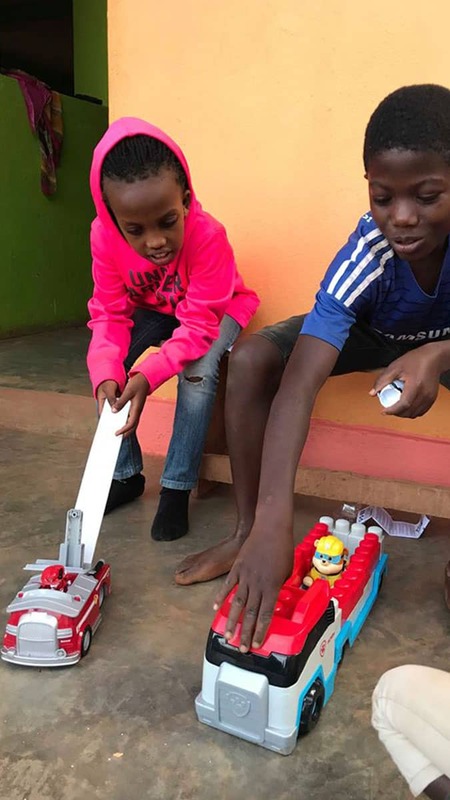 Uganda has approximately 2.5 million orphans, and the world's youngest population with over 78% of its population being under the age of 30. 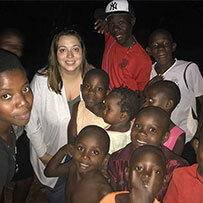 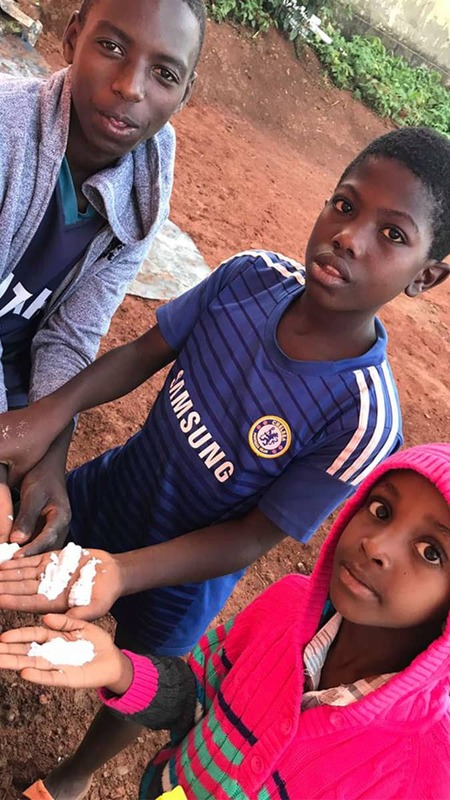 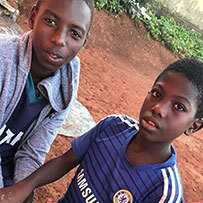 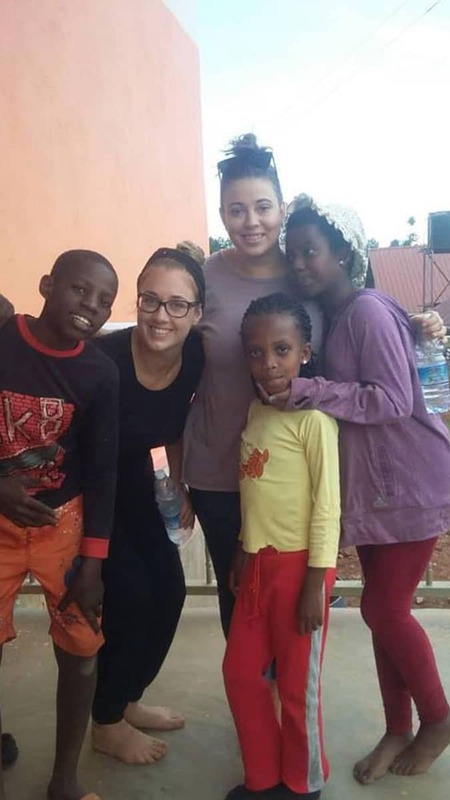 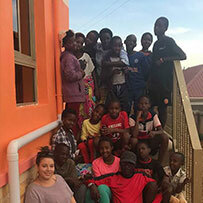 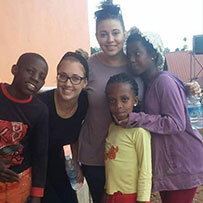 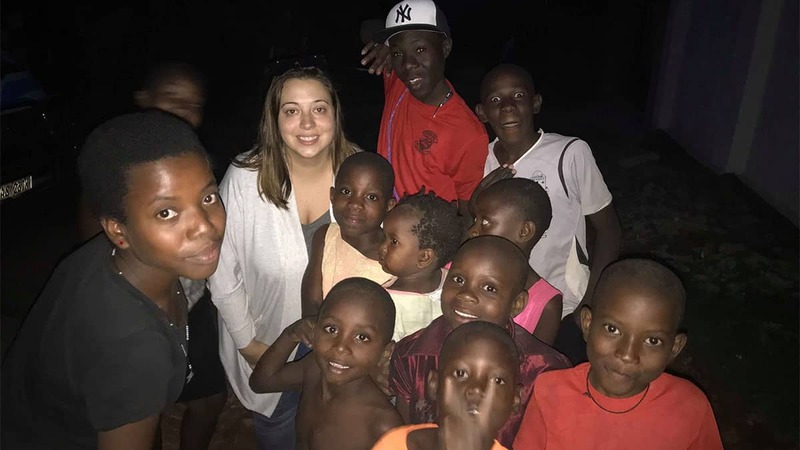 Over the course of a week, three volunteers and two staff members worked with orphans and other children in the community. 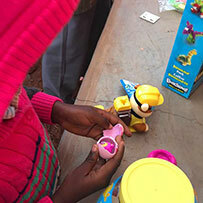 Towards the end of the week, the children were surprised with toys. 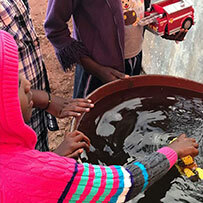 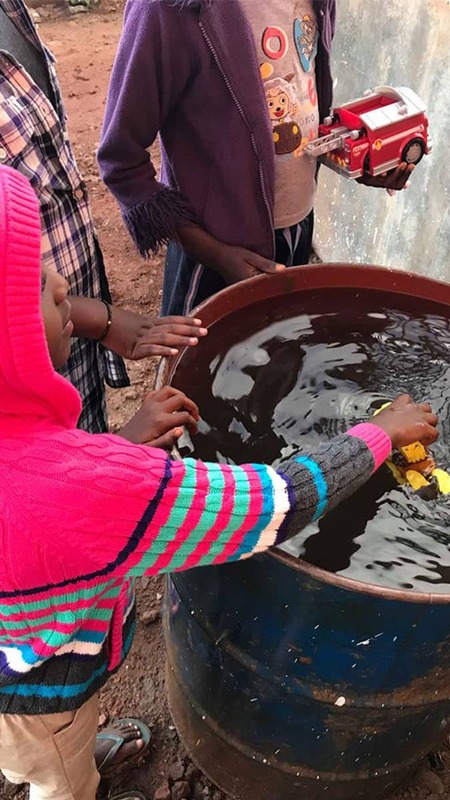 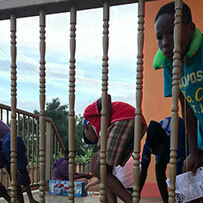 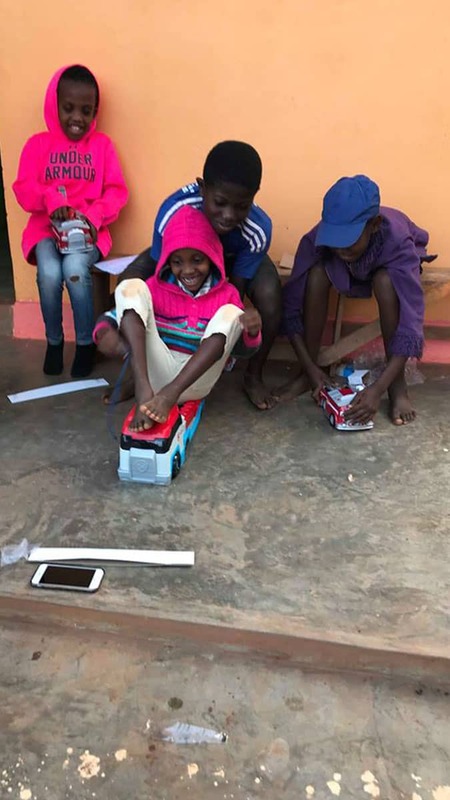 For many of these children, it was their first experience with a new toy. 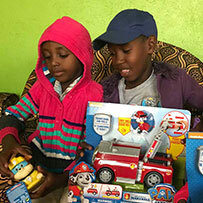 Despite the difficult circumstances so many of these children live in, they are thriving, filled with love and curiosity. 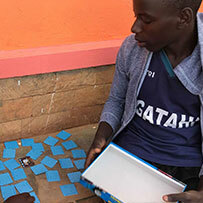 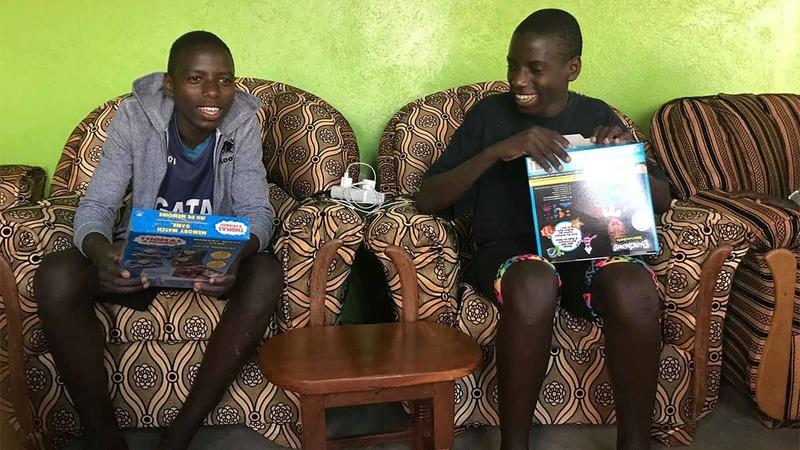 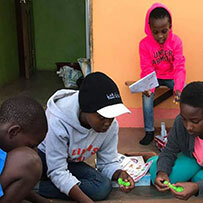 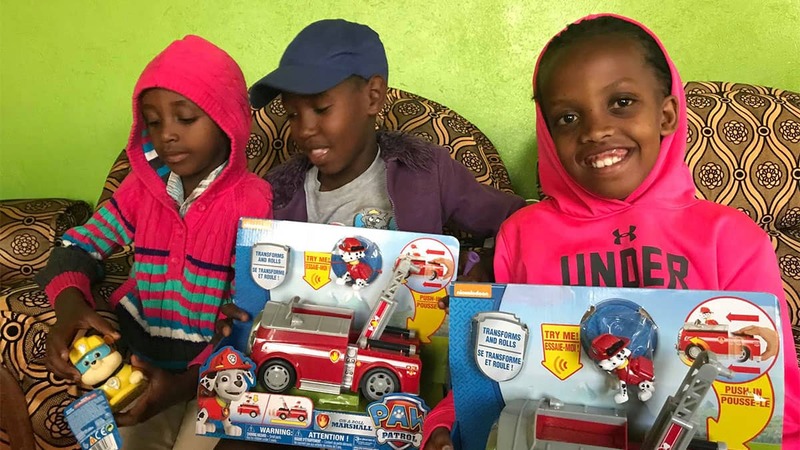 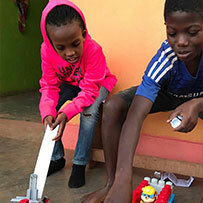 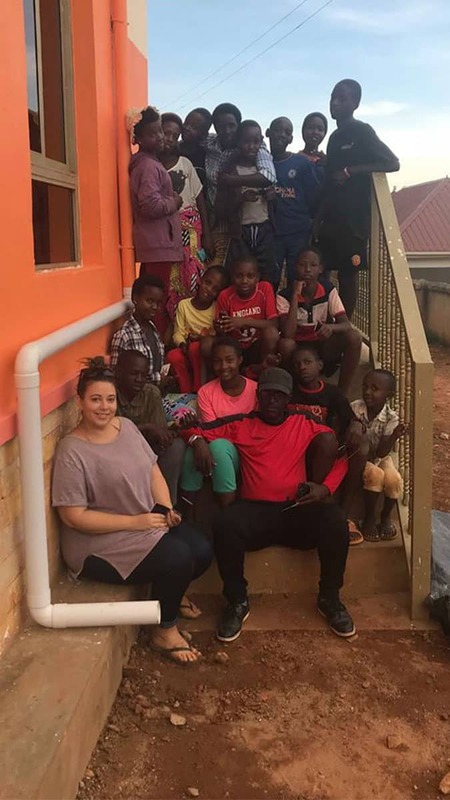 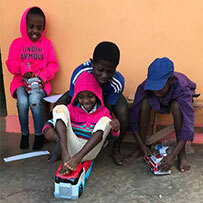 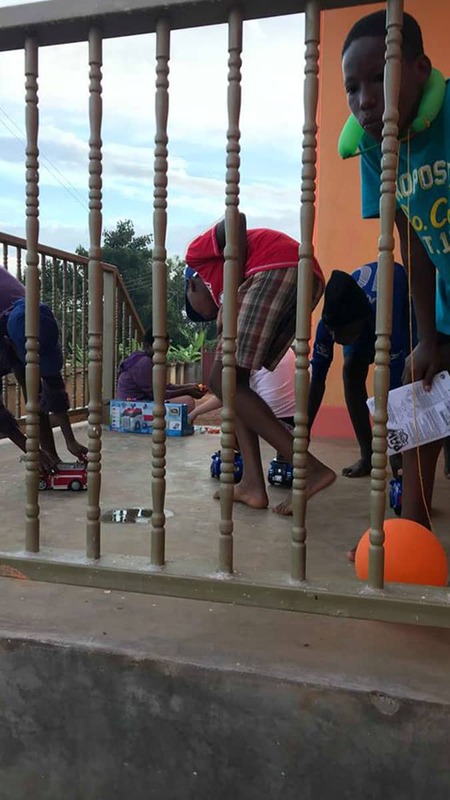 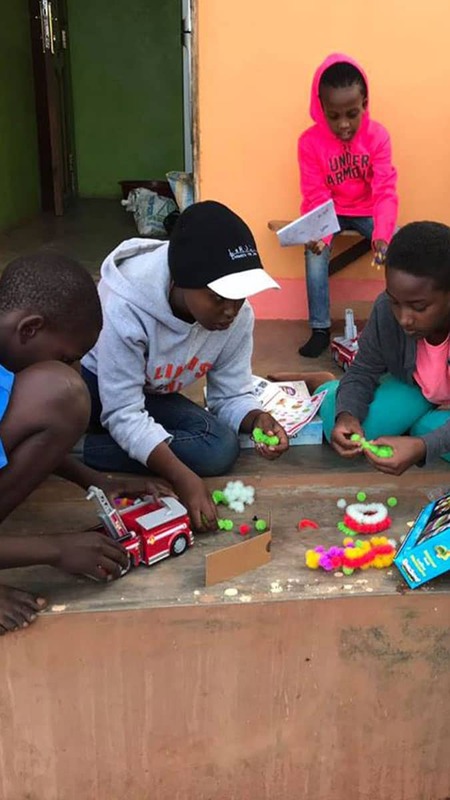 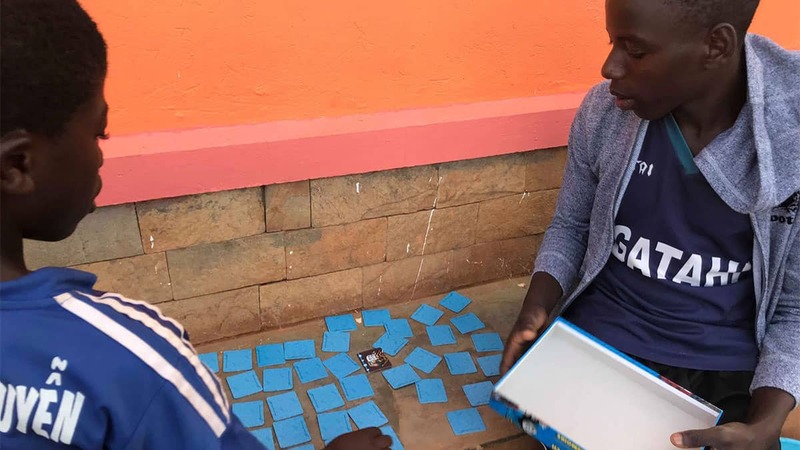 Providing children with the opportunity to play, learn, and grow is The Toy Movements goal and this mission to Uganda was a resounding success!